Landscaping is not only used in commercial settings, it’s used more with residential clients. From smaller residential gardens looking for a unique look to massive estates wanting full landscaping services, we have an abundance of requests for both. Should a client want decking and a water feature installed we want to have landscapers in our network that can help them with their request. 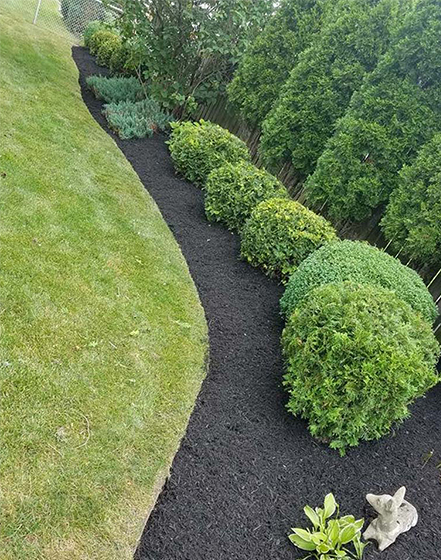 If our client needs trees planted and turf installed, we need to know we have good quality landscapers in our network that can help with this also. Commercial landscaping jobs can be worth a great deal and this is where one of our leads can really help your business out. Imagine getting a lead from our system for a 7000 Sq. Ft. commercial park that needs landscaping? That would be a dream lead. This is one of the types of work orders we get. It really pays to be signed up with us and it cost you nothing to start seeing what type of leads that come in. If you like a lead on our site, we recommend you purchase it and land that client. Let Powered By Pros help your landscaping business. We look forward to adding you to our network and linking our clients to your company.